On October 21, 1600, the Battle of Sekigahara takes place that ends the Sengoku period and determines a ruler for the new era. 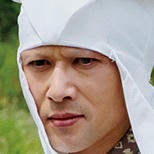 The Battle of Sekigahara takes place between the Western Army, led by Mitsunari Ishida (Junichi Okada), and the Eastern Army, led Ieyasu Tokugawa (Koji Yakusho). 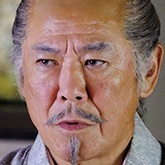 Ieyasu Tokugawa attempts to keep a hold of the nation within his greedy grasp. 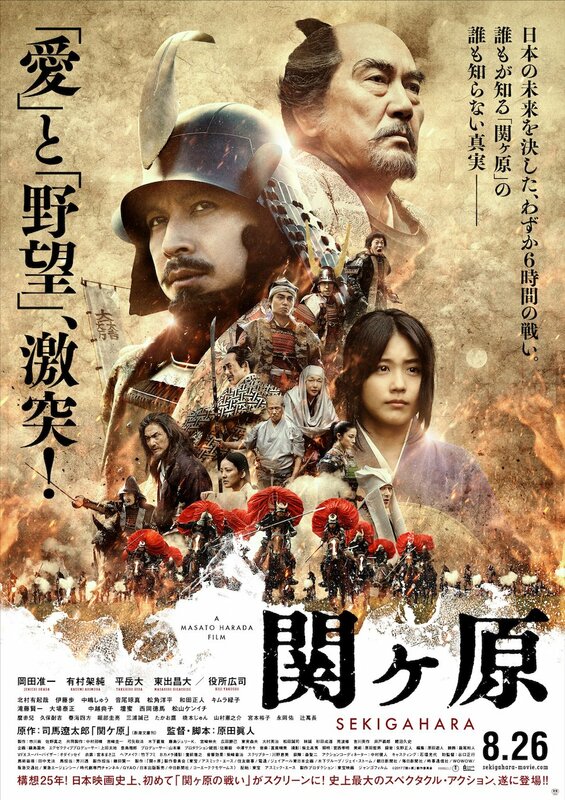 Based on novel "Sekigahara" by Ryotaro Shiba (published from July, 1964 to August, 1966 in Shukan sankei). Filming begins mid-August, 2016 and will take about 2 and a half months to finish. Shooting locations include Shiga and Kyoto, Japan. Krysa Aug 11 2017 7:15 am Okada is playing Mitsunari? My dream came true. Ishida Mitsunari is very interesting person in japanese history. Looking forward this movie very much! lolo Mar 24 2017 3:26 am pretty uninteresting to see junichi okada and kasumi arimura in main lead. Mlle Irene Mar 06 2017 10:38 pm But just recently, Ishida came off much more sympathetically in jdrama SANADAMARU. 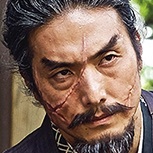 Whereas Ieyasu needs refurbishing after that drama's opposing viewpoint on Tokugawa, favoring the Toyotomi. Very interesting casting, agreed. Now if only L.A. could get a Japanese cinema like the Koreans have in CGV. 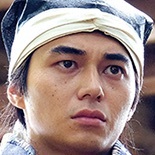 Mrmz Sep 10 2016 2:15 am Loool Okada Junichi played the titular character in Gunshi Kanbei and his character just hated Ishida Mitsunari XD + Mitsunari was vilified in that drama. How will Okada's take be in this movie? Anyways I just can't wait! !